The fourth Edition to our Big Cat Series is here, Leandro is a powerful and proud lion. 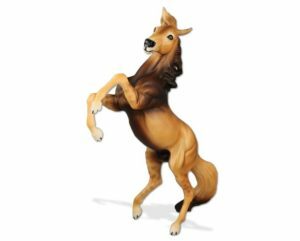 His blowing mane and striking pose embody the beauty and strength of a lion. 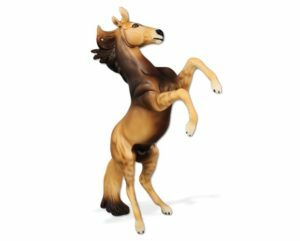 His richly shaded coat are trademarks of the African Lion that inspired him. 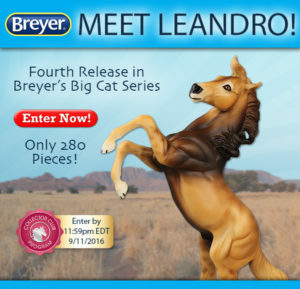 « Today Is The Last Day To Enter For Leandro – Breyer Big Cat Series!